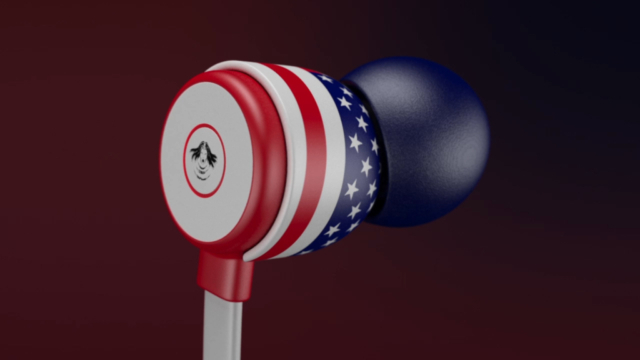 Screamerz is a Los Angeles based audio accessory startup that contacted me with the goal of creating an all-3D announcement trailer showcasing the entirely-customizable line of earbuds – from the earpiece, to the cables, and the controls & microphone while getting across the rebellious nature of the brand. 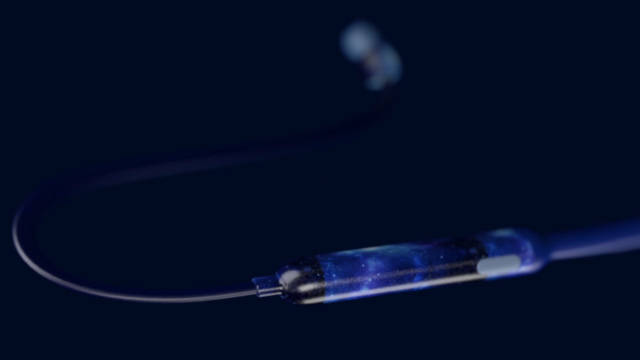 I approached the project as I would a movie trailer. 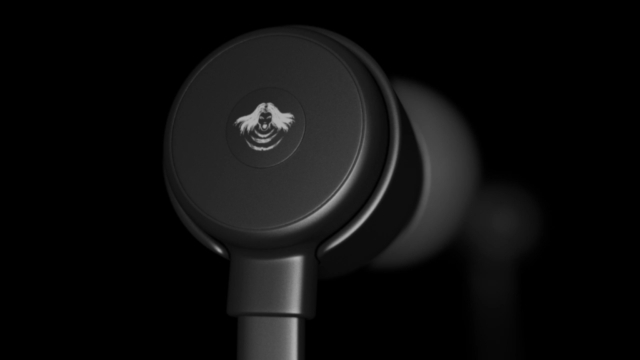 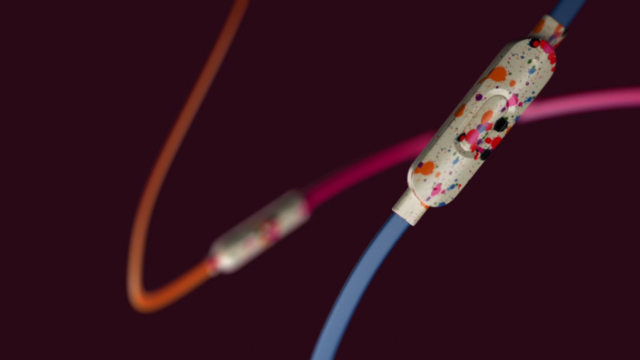 Beginning with subtle reveals, emerging from the dark, hinting at the shape of the earbuds. 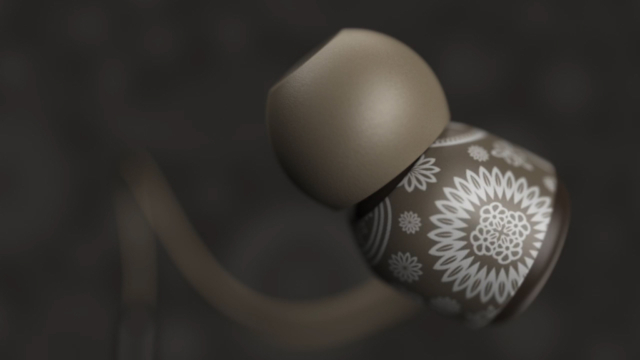 The video gradually speeds up to reveal more and more combinations of various skins, colors, and patterns. 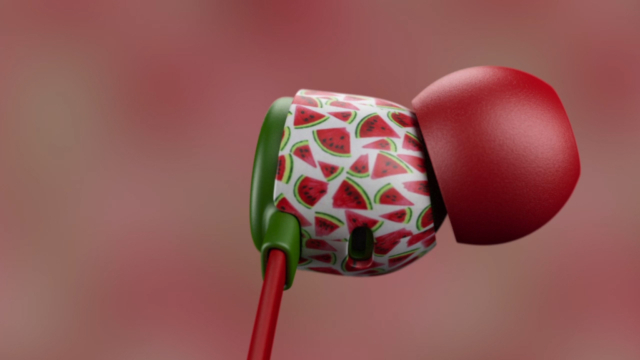 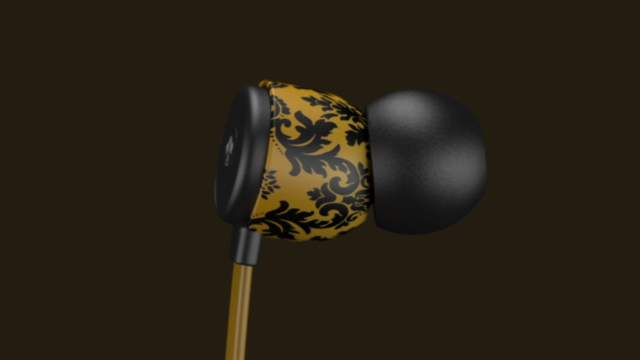 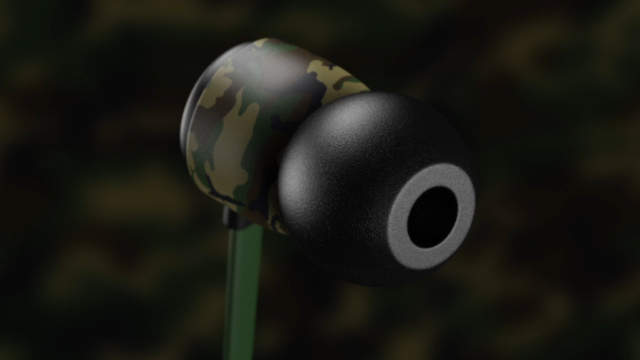 I also came up with all of the various looks of the earbuds, from the military pattern to the strawberry summer texture. 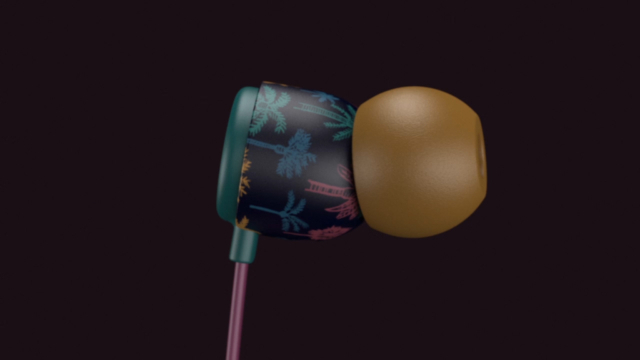 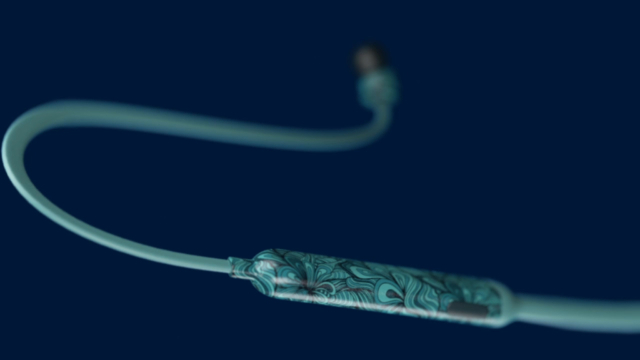 Also, the earbud keeps changing as it moves in one continuous movement, which the client loved as it gets the main selling point across – you keep the same earbuds but get to change the looks from day to day.